Business owners keep track of their financial information in a number of different ways so we have put together three main packages tailored to suit your specific accountancy requirements. Starting in April 2019, HMRC are making changes to the way that businesses will need to register for and manage their taxes. Known as Making Tax Digital (MTD), it means that companies will need to start submitting their financial records in a digital format. At MJF Accountancy, we are well prepared for these changes to the tax system and so well placed to help your business meet any legislative chances and successfully submit your taxes in line with HMRC requirements. Our wealth of experience means we understand that no two businesses are the same and that companies looking for accountancy packages in Liverpool will likely have their own, sometimes unique, way of recording the income and expenditure. 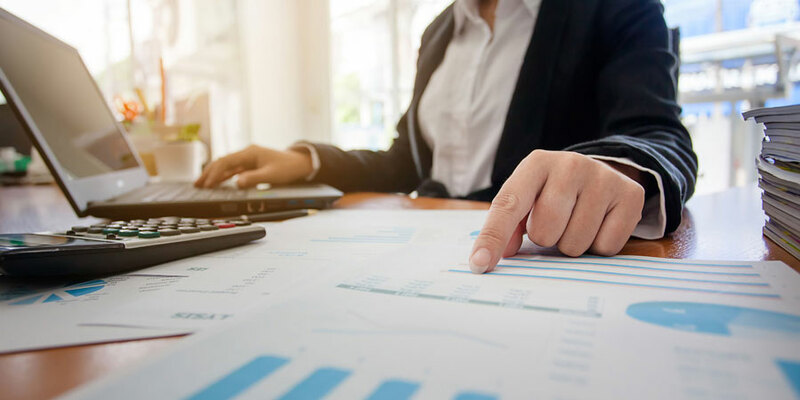 MJF Accountancy have reviewed other financial packages from Liverpool based accountants and are confident our accounting packages in Liverpool offer a level of flexibility not available elsewhere. This means that, no matter how you choose to manage your finances, we have accountancy packages in Liverpool that will meet your company’s specific requirements and allow you to correctly submit your taxes at the end of the financial year. We have created three main accounting packages in Liverpool that are designed to meet your precise requirements. These are outlined below and include VAT returns, accounts and tax returns as well as software that will help you keep an eye on, and in control of, your finances. This works for businesses that tend to keep paper-based copies of their accounts, including receipts. We ask that you send these through to us periodically, and we’ll transfer everything onto our electronic system so that it is ready to submit to HMRC. This option allows your business to use our cloud-based system and an associated app to upload your financial records too, which we will then check for accuracy before submitting them the HMRC. This option is ideal for companies that are comfortable and confident keeping track of their finances using our cloud-based system and associated app. It allows you to update your records daily and upload receipts and records to the system. We’ll review the information for you prior to submitting to HMRC. Whichever option you choose, you can be confident that we will be there to support you every step of the way, whether that is answering questions about what can or can’t be claimed or walking you through how to use of cloud-based accountancy system. And you can be confident that your taxes will be filed accurately, on time and in line with HMRC’s new MTD requirements.